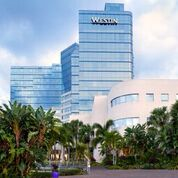 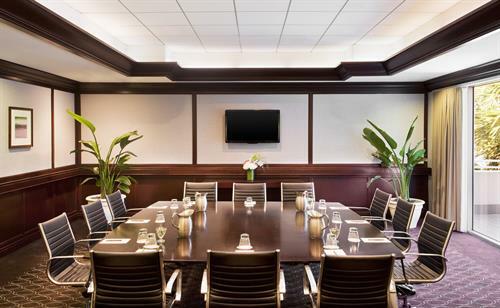 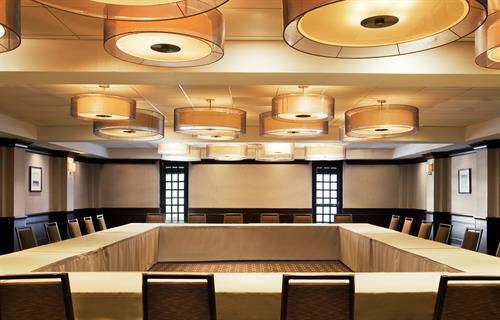 Whether you're visiting Florida for work or for play, The Westin Fort Lauderdale is dedicated to making you feel relaxed and revitalized during your hotel stay. 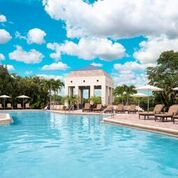 Conveniently located near I-95 and just moments from a host of Fortune 500 headquarters, our hotel showcases a stunning three-acre lagoon with a heated outdoor pool, as well as the state-of-the-art WestinWORKOUT® Fitness Studio and a dry sauna. 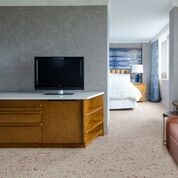 Newly renovated guest rooms are designed with your well-being in mind, and feature Westin's famous Heavenly Bed® and Heavenly Bath®. 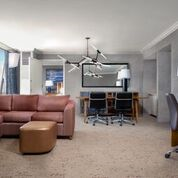 Stay connected during your Fort Lauderdale visit with complimentary Wi-Fi, and enjoy additional hotel perks including free parking and 24-hour room service. 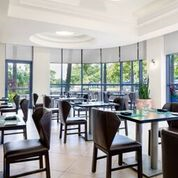 And be sure to set aside time to explore Fort Lauderdale; our hotel places you a short distance from attractions including Pompano Beach and Isle Casino. 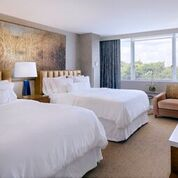 The Westin Fort Lauderdale's new guest rooms are designed as a modern-day oasis from the demands of travel, creating a space that fulfills our innate desire to connect with nature. 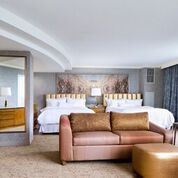 Aspects of well-being are crafted into a modern, uncluttered and timeless design, allowing guests to feel comforted, energized and at home. 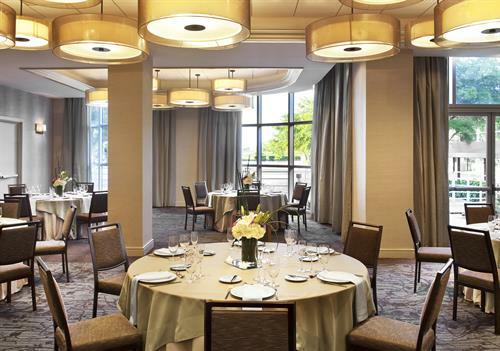 Residentially inspired layouts, harmonious proportions and attention to detail create an environment where guests can be balanced, happy and whole. 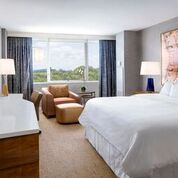 All guest rooms feature the Westin Heavenly® Bed, uniquely designed with a plush, pillow-top construction for premium comfort and support.